Though it’s commonplace for French kids to grow up being surrounded by chateau-a-plenty countryside, and villages filled with wooden shutters and terracotta tiled roofs, even I was in awe when I laid eyes on the medieval fortress city of Carcassonne. With a history dating back to Roman times, full of sieges, ruin and renovation, the city walls still hold many secrets. What’s not a secret though, is that some of the best Cassoulet in the world can be found here, and because it’s a regional specialty it won’t cost you an arm and a leg either. It’s hard to find somewhere to eat within the fortress walls that isn’t “touristy” but I couldn’t have been happier with my choices, which were a little more tucked away. The first was L’Adelaïde and the second was Le Chaudron. 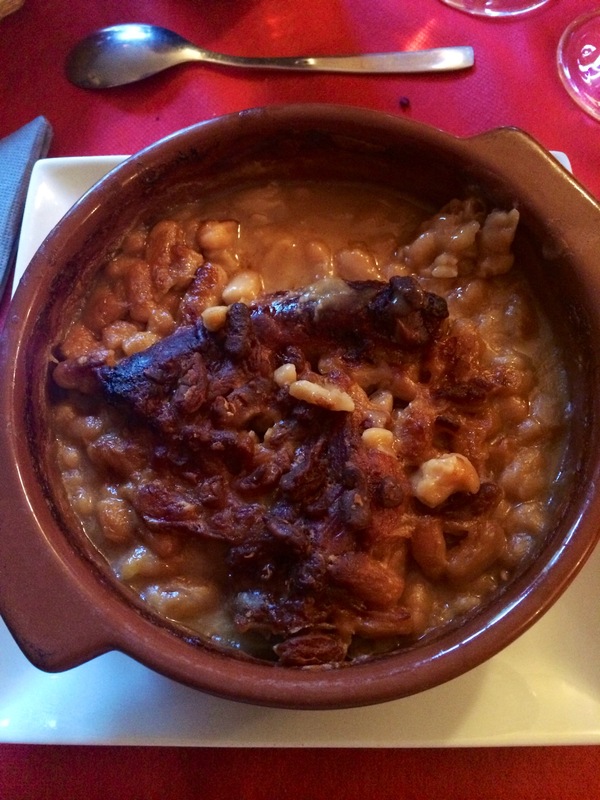 The cassoulet at both ticked all the key boxes: crispy top layer, stewed Lingot beans, confit de canard & saucisse de Toulouse, while Le Chaudron’s version also featured pork to their dish, which was the point of difference for me to declare theirs my favourite. A word to the wise, Cassoulet is incredibly rich and filling so it’s best enjoyed at lunch and in the cooler months. After Carcasonne, The Madame and I stayed in Toulouse so we took the opportunity to try another variation of the Cassoulet. I could taste the difference immediately between each towns’ version. My Toulouse Cassoulet from Cave au Cassoulet, was saucier (with a hint of tomato), richer (thanks more duck fat being included in the recipe) and, in my opinion, used more delicious sausages (as I’d expect considering the city of Toulouse is the sausage’s namesake). 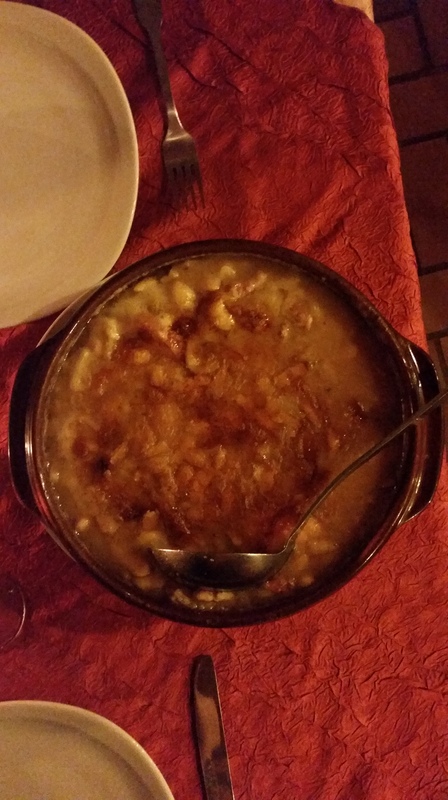 Though I heartily enjoyed every Cassoulet, my overall favourite remains Le Chaudron’s in Carcasonne. It’s all a matter of personal taste though, so if you’ve found somewhere you think serves better, let me know in the comments below! And, if you can’t head to France anytime soon, but are craving something hearty for a cold winter’s day, check out my recipe and try your hand at it. For lunch on the go in Toulouse that’s a little lighter on the stomach and the pocket, you can’t go past Pikanik, a super trendy but equally delicious sandwich and salad bar that was packed by lunch time with students, office workers and tourists alike. For under 10€ you get your choice of salad or baguette, drink and dessert, and it’s even less if you don’t want all 3. The true gem of Toulouse though, as a coffee lover, is La Fiancée, a Salon de Café that served coffee to rival the best Melbourne cafés, including perfectly poured lattés! The staff were friendly, the decor justifiably hipster and the location perfect for people watching. A must visit!